Currently we use a third party service for gift certificates. Click on the button below to be redirected to craft and configure your Gift Certificate! 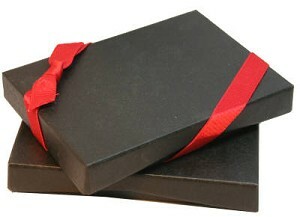 We also sell gift cards at the salon with an included gift box or gift sleeve. Come by to get yours now!